Fire Emblem Heroes, is a new turn-based strategy-RPG, that Nintendo has announced for Android and iOS devices. 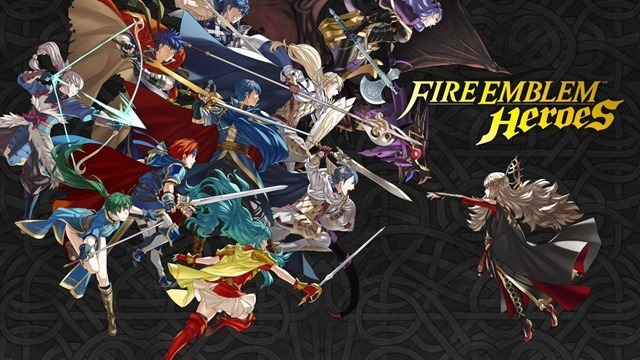 The game is part of the popular series, Fire Emblem. Fire Emblem Heroes is designed for touch screens, but will have two types of controls, swipe and drag system and the traditional Fire Emblem controls (d-pad). 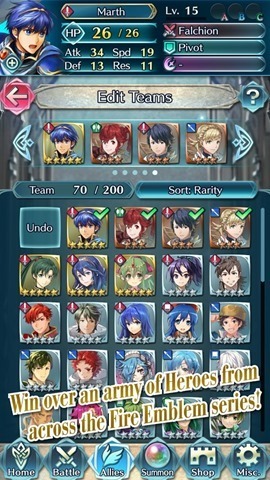 You play as a summoner, who can call heroes from various Fire Emblem worlds. You will be able to level up yor heroes and battle across a story which set in a battle between the Emblian Empire and the Askran Kingdom. Emblia wants to conquer the world, and Askr and your Order of Heroes have to ensure that doesn't happen. The heros include those from the original series and some new heroes. Each hero can be customized, with a variety of weapon types. 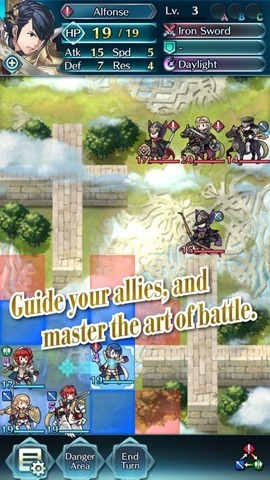 Fire Emblem Heroes will feature the iconic weapon triangle, a battle system which gives sword weilders an advantage over axe wielders. and axe users over lance, and lance over swords/ Other weapons such as bows, daggers, magic etc are not usually impacted by this tactical fighting system . There is a player vs player mode, story maps, and more. Also, Nintendo has promised Free and timely updates for more Heroes, content, etc. The biggest con, already, is that Fire Emblem Heroes cannnot be played offline. The internet connectivity requirement, is perhaps Nintendo's way to prevent piracy/fraud of In-App purchases. 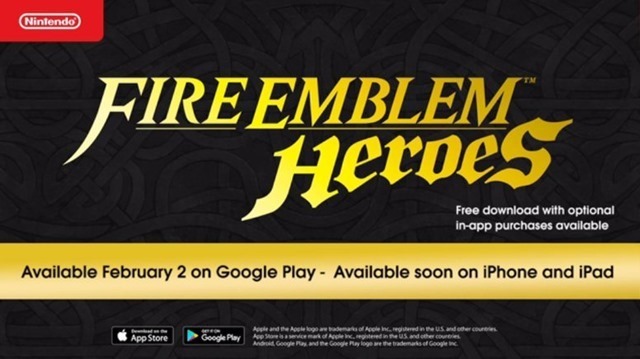 Fire Emblem Heroes is coming to Android and iOS on February 2nd as a free to play game. But somehow Nintendo managed to screw up the announcement presentation, which read "coming to Android on February 2nd, and soon on iOS". The company later tweeted that Fire Emblem Heroes is indeed coming to Android and iOS on February 2nd, simultaneously. Fire Emblem Heroes will have in-app purchases, but the game's listing states these are optional. You can pre-register for Fire Emblem Heroes on Google Play. On a side note, Super Mario Run will arrive in March for Android devices.